If I had a dollar for every time someone asked me how to properly clean their lenses, I'd be a rich man. I remember when I was a new photographer asking more experienced photographers the same question. Consider it a rite of passage! Jared Polin gets many, many questions on this topic, I'm sure. After all, he has a wildly popular YouTube channel that revolves around photography. 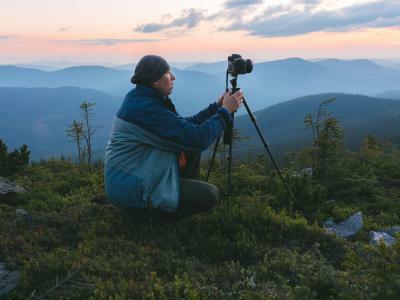 So, he tackles this issue in the video above, offering sage advice for photographers that aren't quite sure how to get all that dust and all those smudges off their glass. 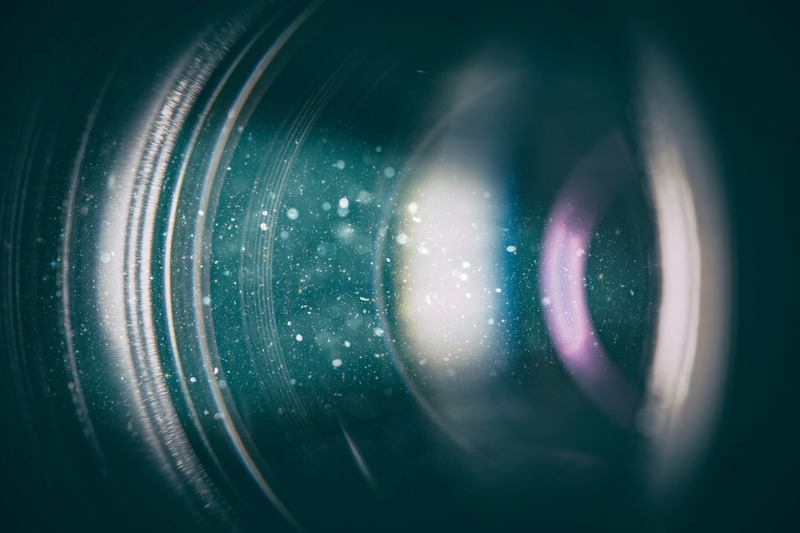 Have a look at the video for some great tips, and for a refresher on each step, some alternative ways of cleaning your lenses compared to what Jared presents, and a list of links to cleaning supplies, check out the article below. 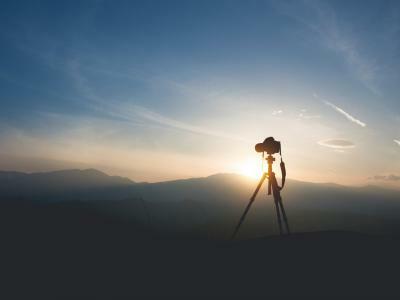 The best way to get dust and dirt particles off your lens is with air. Some photographers (like Jared) advocate using compressed air to knock any such debris off the lens. 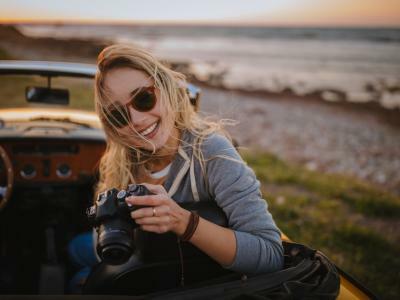 Other photographers don't like that method because of the force of the air coming out of the can and the potential that the propellant might find its way onto the lens glass, or worse, your camera's sensor. A better alternative in many photographers' minds is a rocket blaster, like the one shown above. You just squeeze the bulb, and a short burst of air comes out, forcing debris off the lens glass. The most effective manner to use a rocket blaster is to hold the tip of the device a couple of inches from the lens. Then while holding the lens upside down (or at least slightly downward), give the blaster a few good squeezes. By holding the lens upside down, that allows the dust and dirt to fall harmlessly to the ground instead of settling back on your lens. Thanks, gravity! In many situations, simply ridding the lens of dust and dirt is all you need to do. However, if you find that there's smudges from fingerprints on your lens glass, you'll need to add another step to the process. After cleaning the lens with a rocket blaster, the next step is to use a microfiber cloth to clean the surface of the lens. 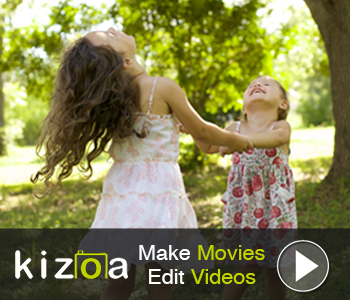 Starting from the middle of the lens and working outward in a circular motion, gently wipe the lens glass. Being gentle is absolutely necessary, as you don't want to grind any particulates that might still be on the lens surface into the glass! You can use the same microfiber cloth to clean the rear element of the lens, too. Sometimes a rocket blaster and microfiber cloth need a bit more help. In instances in which you've got a really dirty lens, adding lens spray to the mix will help you give it the deep clean it needs. Again, start the process with the rocket blaster, but this time, use lens spray (be sure it's labeled for use on camera lenses) as the second step. You don't need to overdo it with the spray, either. A little goes a long way. Next, as described before, use a microfiber cloth to gently clean the lens's surface, working your way in a circular motion from the middle of the lens, outward. 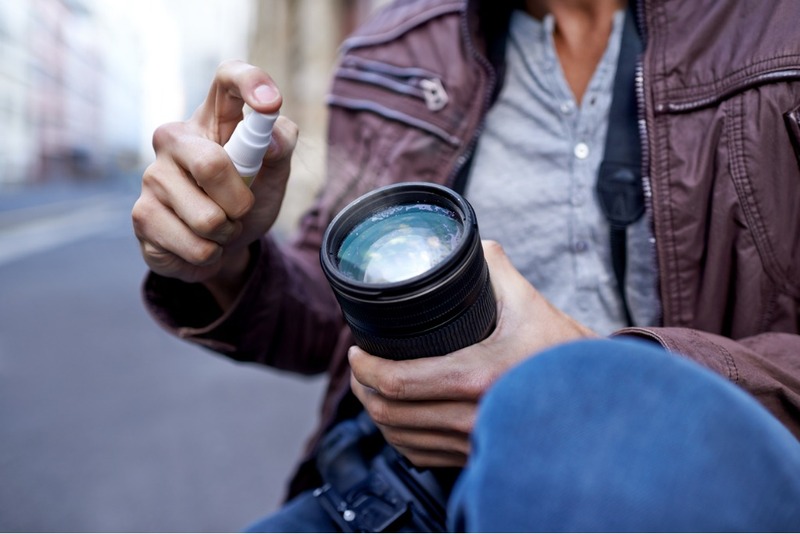 As Jared mentioned in the video, there are plenty of tools you can use to safely clean your lenses, be that a quick freshening up with a rocket blower or a deeper clean with cleaning spray and a lens cloth. 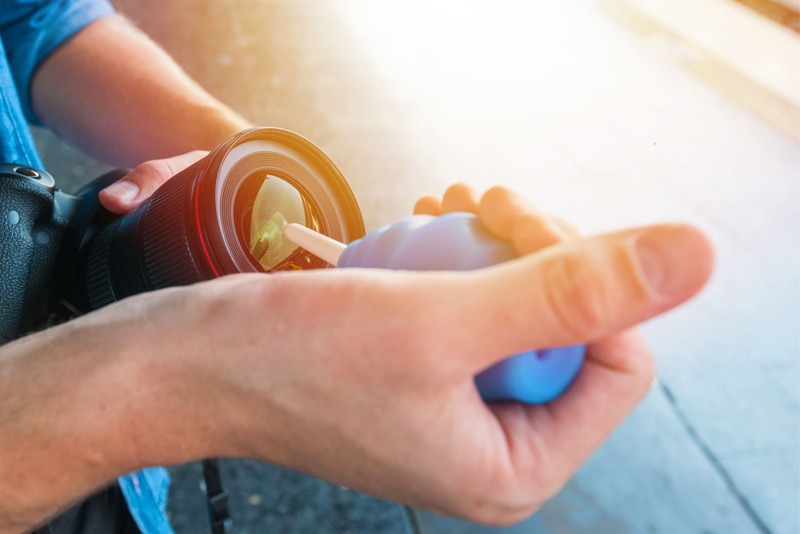 Remember - keep your lens cloth in its little plastic case to prevent it from coming into contact with other items that might cause the cloth to get dirty. Likewise, never use the same cloth to clean your lens and your glasses or things like your cell phone screen or camera LCD. 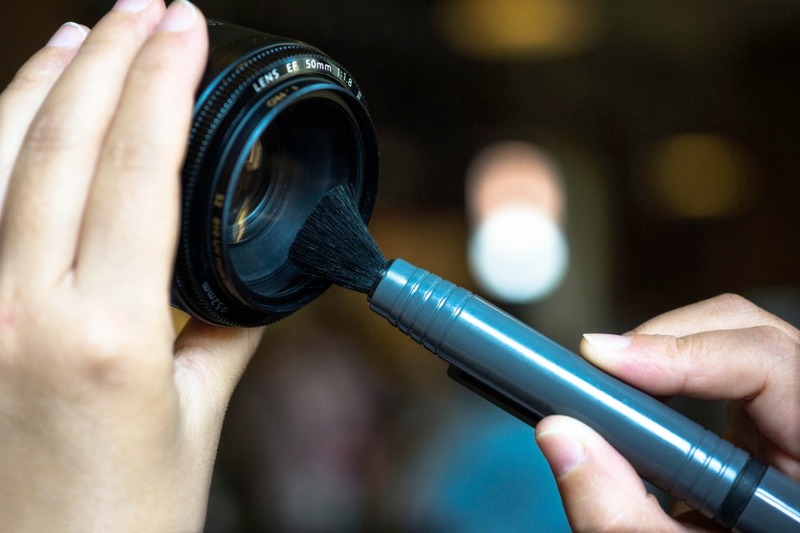 Those surfaces tend to get VERY dirty, particularly from the oils on your face, and you do not want to transfer stuff like that onto your camera lens. You don't need to clean your lenses on a daily basis. In fact, many photographers work by the mantra that cleaning your lenses should occur only when absolutely necessary. 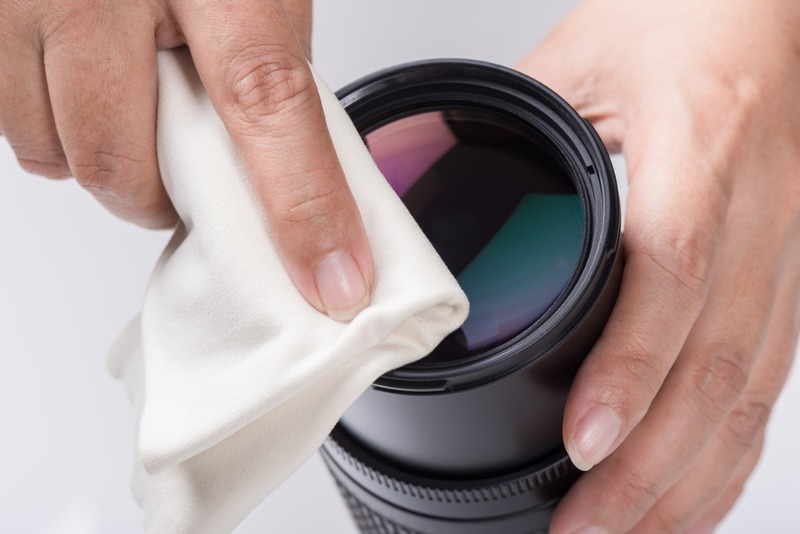 But there are a couple of things you can do to keep your lenses as clean as possible between cleanings. When not in use, keep your lens's caps on to keep dirt and other debris out. Also periodically clean your camera bag, as any dust and dirt inside it can easily attach itself to your lenses. It's also a good idea not to change your lenses in dirty environments (that's good for your camera, too). 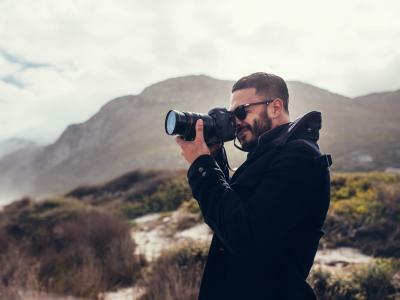 Changing your lenses in a dust storm, at the beach, in the rain, and so forth, will only increase the potential of your lens and/or camera getting dirty or damaged.